There are tons of places to shop in the Glens Falls Region, but three of the most popular are: Downtown, The Outlets, and The Mall. Keep reading to learn more about the stores that are available in each location! 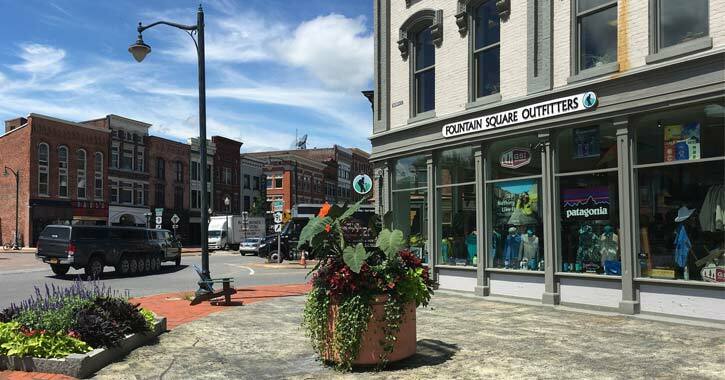 Downtown Glens Falls is home to boutique clothing stores, art galleries, jewelers, and more! There are also some incredible restaurants downtown if you need to stop for a bite to eat during your shopping excursion. 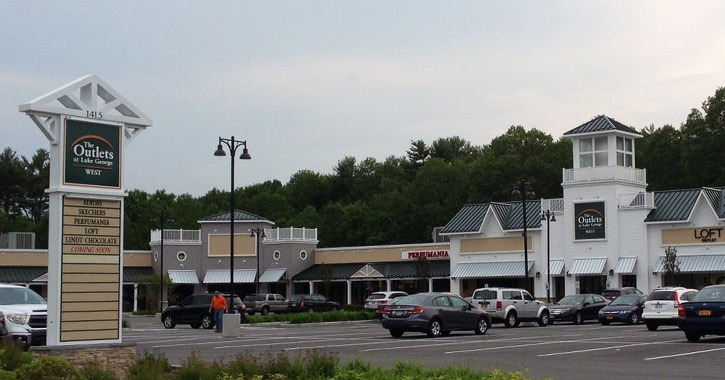 The Factory Outlets of Lake George are located on Route 9 in Queensbury, just off of I-87's Exit 20. The Outlets feature dozens of brand-name retailers offering everything from clothing and accessories to shoes and fragrances at discounted prices. 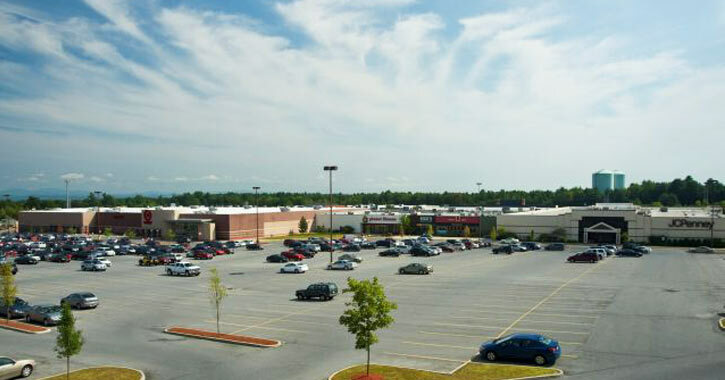 Aviation Mall is conveniently located in Queensbury, less than a quarter mile from I-87's Exit 19. At Aviation Mall, you'll find retailers selling clothing, sporting goods, specialty food items, jewelry, and much more. The mall also has family-friendly entertainment, including an escape room and a movie theater.